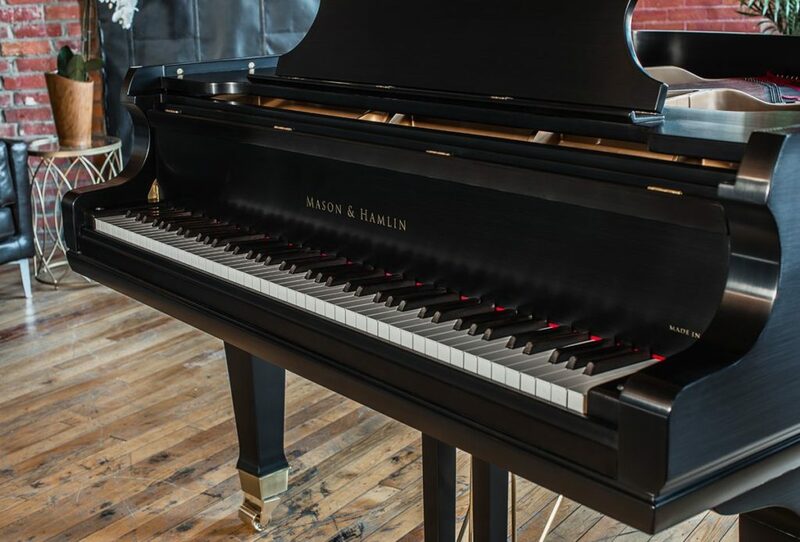 At 5’4″, the Mason & Hamlin Model B qualifies as a baby grand, but the sound and presence of this handcrafted instrument are unparalleled in its class. 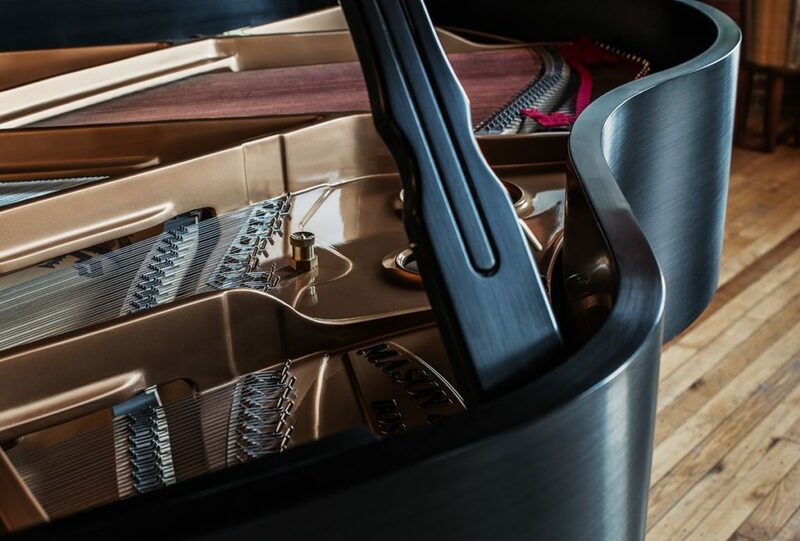 One listen to its brilliant treble and deep, rich bass notes will tell you that the Model B has all the legendary Mason & Hamlin characteristics in a compact size that is suitable for any space. 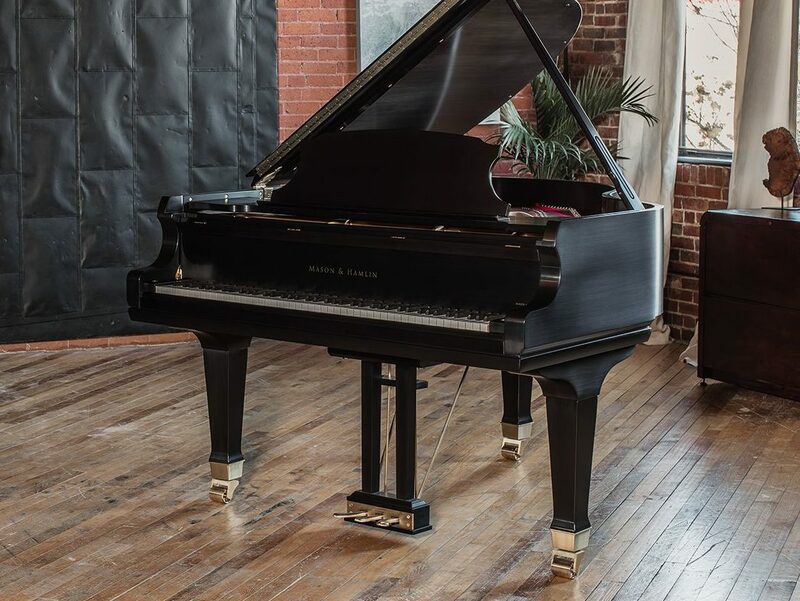 Magnificent projection, excellent playability, and distinctive styling all in one package, the Model B will leave you with a lasting impression that is anything but small.